A screen within a car dashboard. The new reports are from AAA, which looked at Advanced Driver Assistance Systems. That’s technology like automatic emergency breaking, blind spot monitoring, and lane departure monitoring. The tech used to be an expensive upgrade but now comes standard in many new vehicles. The reports show after collisions, cars with the advanced technology can cost two or three times as much to repair as cars without. And that isn’t just for major accidents. Fender benders or even hitting a mailbox in cars with these systems could leave drivers with high repair bills. Matt Nasworthy is a spokesman for AAA. “And even like a minor collision, because a lot of this technology can be in the front bumper, rear bumper, where normally you know it would have been less than $1,000, you could have double or triple that based on if you damaged a sensor or something of that nature," Nasworthy says. The reports show advanced systems aren’t just affecting wallets at the repair shop, they’re also changing the way some people drive. Another study from AAA found Florida drivers with advanced systems don’t know about the technology’s limits. Researchers found 80 percent of drivers with blind spot monitoring thought the system could detect bikes, people, and cars passing at high speeds – but the systems aren’t able to. In addition, the study found about a quarter of drivers using blind spot monitoring felt comfortable relying on the technology alone, rather than looking for themselves. Nasworthy says drivers need to understand what the systems can, and can’t, do. “Just be educated on what additional features are in the car that you haven’t had before. If you don’t have a comfortability with what those safety features are, get educated on them, they will help you be safer but you’ve gotta know what their limitations are," Nasworthy says. That confusion can be dangerous. 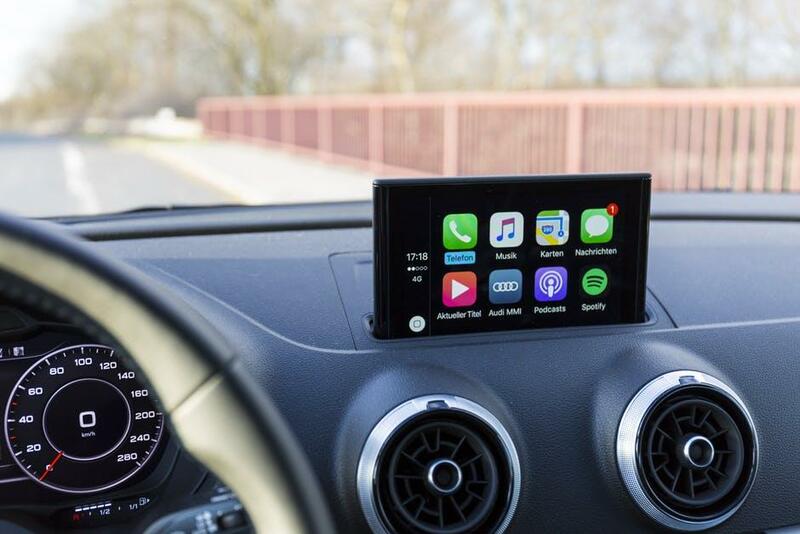 Nasworthy says the solution is easy: read your owner’s manual, ask questions at the dealership, or even watch YouTube videos on the subject - anything to make sure drivers fully understand the advanced technology in their cars. He says the technology can make cars safer, but it should never be used as a replacement for safe driving habits.